Great location (just 2 blocks from the train station), super comfortable, clean and beautifully arranged, and the host (Jacqueline) was the nicest person! The apartment was absolutely perfect! I was not expecting such a beautiful and cozy room. I felt like home and I wish I stayed a couple of days more. The room is well equipped, super clean and well decorated. The apartment is in a very nice and quite zone, very close to the city center and to the Central Station. The host was a very nice person. Absolutely recommended! 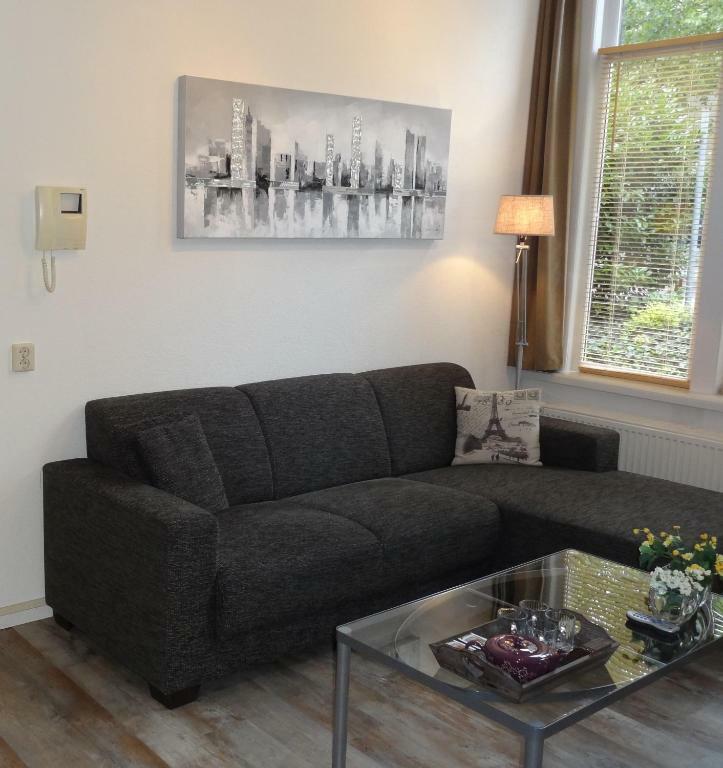 Beautiful little apartment conveniently located a couple hundred meters from the train station, which is, in turn, a 20 minute ride from Schiphol. I was able to walk there in a few minutes, drop my stuff off, go to the supermarket 200m away, buy dinner, and settle in. Hostess checked in on me and was helpful. 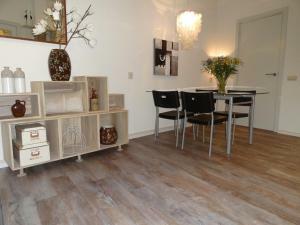 Lovely, immaculate apartment, located in close proximity to the train station. That we were greeted by the owner who lives next-door. Everything! The hostess is friendly and welcoming and the facilities are really great. Amazing value for the price in Leiden !! Top host, lots of space in the flat, nice bed and nice patio, just feel like home! Lots of lovely extras that you would usually find in a 5 start hotel. A very comfortable and clean apartment. The apartment has lots of little comforts to make it feel like home. Located on the edge of the city centre. Easy car parking on the street. Walking distance to the train, shops, cafes, supermarket. 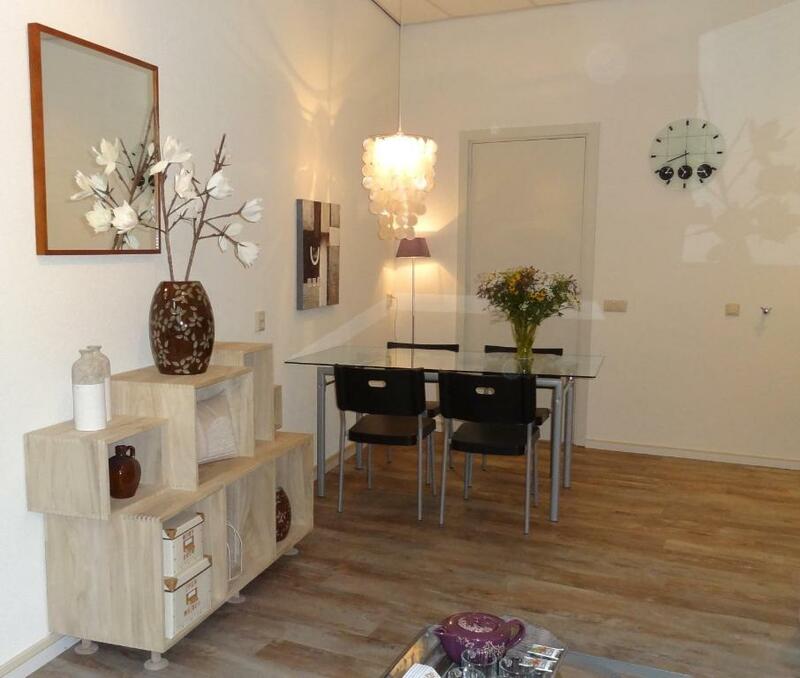 Lock in a great price for Appartement Leiden City Center – rated 9.8 by recent guests! 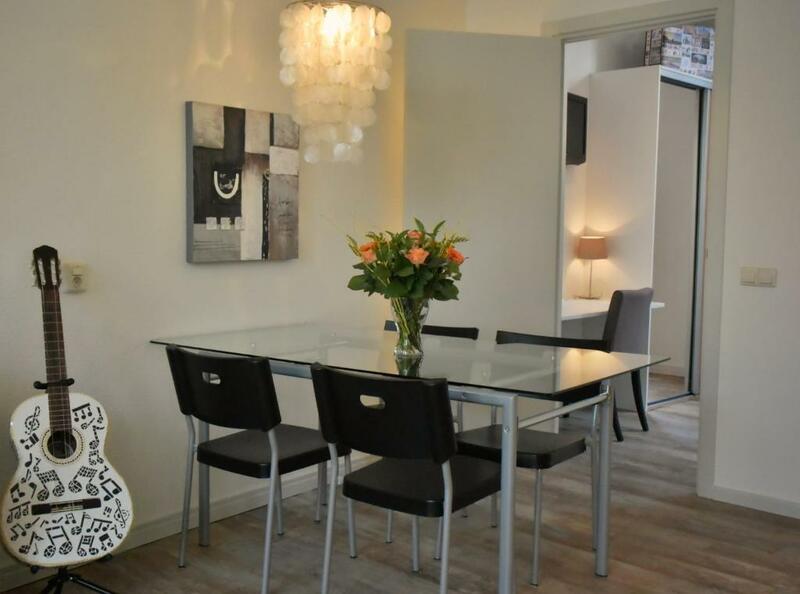 This cozy apartment in the center of Leiden features an open-plan living and kitchen area, free Wi-Fi and a private terrace. Appartement City Center is 1,300 feet from Leiden Station and has a bathroom with a spa bath. The lounge includes a flat-screen TV, dining area and a kitchen equipped with a dishwasher, stove and refrigerator. Appartement Leiden City Center also has a washing machine. Katwijk aan Zee with its sandy beach is only a 15-minute drive away. Appartement Leiden is 20 minutes from the Keukenhof by car. 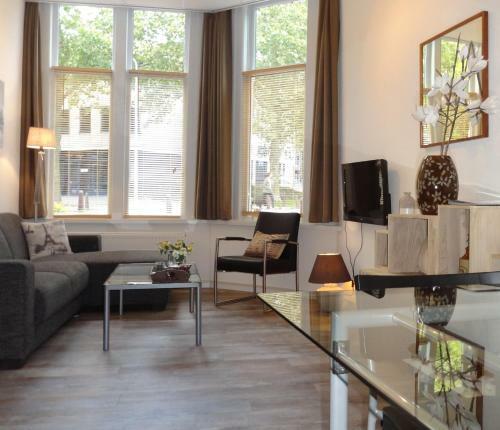 Guests are within walking distance of Leiden University, only 1,650 feet away. Amsterdam is a 30-minute train journey away and Schiphol Airport can be reached in 25 minutes’ drive. 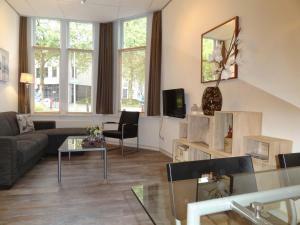 뀐 Located in the top-rated area in Leiden, this property has an excellent location score of 9.9! When would you like to stay at Appartement Leiden City Center? This one-bedroom apartment includes a private terrace and flat-screen TVs in all of the rooms. There is also a fully-equipped kitchen, a lounge and a large bathroom with a spa bath. Public parking is available on site (reservation is not needed) and costs EUR 13.20 per day. House Rules Appartement Leiden City Center takes special requests – add in the next step! Please note that this apartment operates with a 24-hour self service check-in system. The hotelier can provide guests with information on the check-in procedure. Guests are requested to contact the property directly for this. Please inform Appartement Leiden City Center of your expected arrival time in advance. You can use the Special Requests box when booking, or contact the property directly using the contact details in your confirmation. Very, very difficult to fault. Nothing negative. This one is hard to beat. The accommodation was incredible. Clean, well stocked, spacious, great location, great host, just everything. We would recommend this apartment to anyone travelling to Leiden. We really didn't want to leave. This apartment was an ideal base for me while i settled my son into university. Jacqueline is an attentive host who really cares about providing a quality experience for her guests. The apartment was immaculately clean and very well appointed - loved the spa bath! I will definitely stay here again. Nothing we'd have to be totally picky to fault this property its a great credit to Jacqueline the owner and to her professionalism. The host went beyond our expectations in providing extra details and making sure we had everything we needed. Location was very close to the station and center, yet on a quiet street. Wish we could have stayed longer! 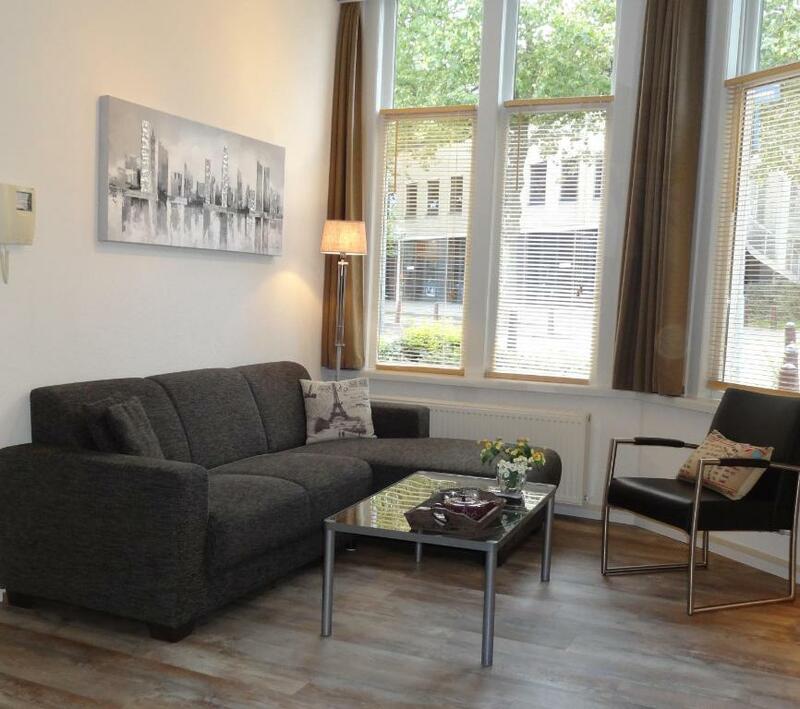 Excellent location, 5 minute walk from Leiden central station and 10 minute walk to the main shopping street. Despite being close to the city centre it was quiet and peaceful. 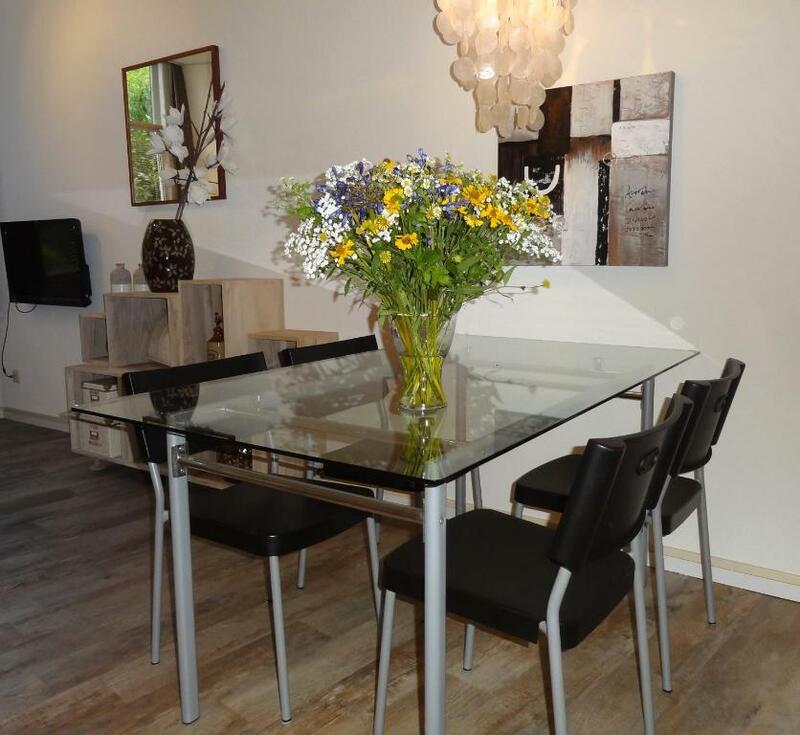 The apartment was spotlessly clean, well equipped and a good size - ideal for two people. 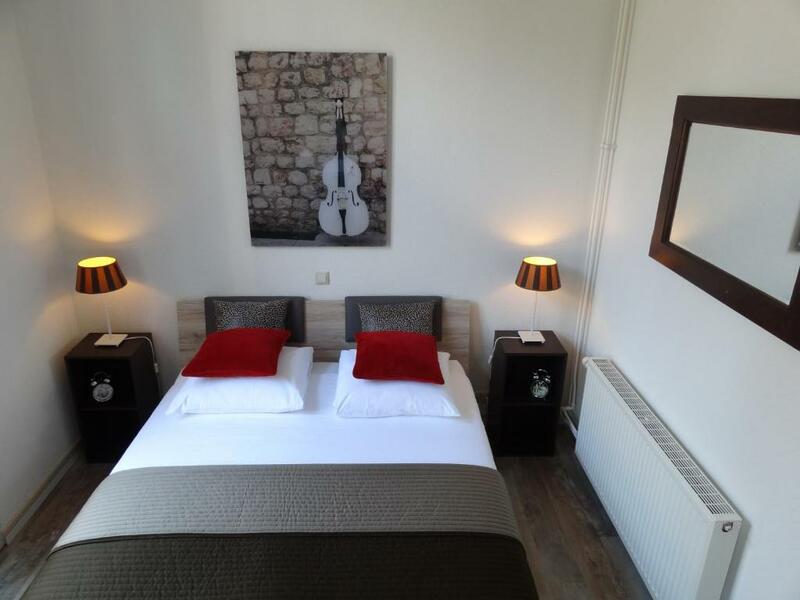 A very comfortable apartment with everything one needs for a pleasant stay in a pleasant, interesting and lively city. There was a minor issue with the property that could have happened at any time and the host was magnificent in her attempts to resolve the problem. Just as possible improvements: the air extractor of the bathroom works with the light switch and stays on for some time. As it makes a bit of noise, we chose not to use the bathroom light at night... The terrace could have a small cover for rainy days. These are just suggestions for improvement, trying to help someone who evidently knows very well what she's doing. Very nice appartment in a calm area, yet within walking distance from train station and touristic routes. Clean. Many useful things and nice details. The kind of place where you feel the owner really takes care, and does it well. "Hartelijk bedankt".